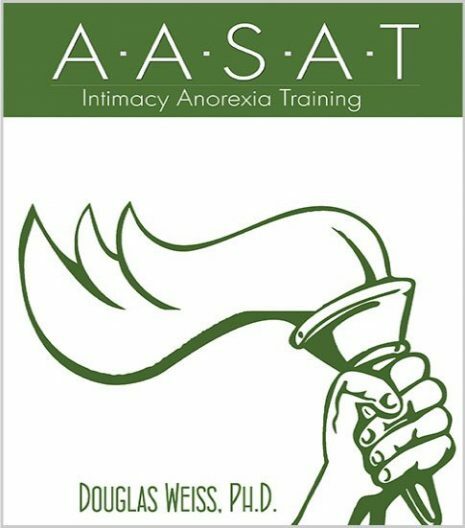 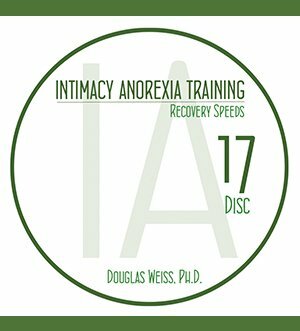 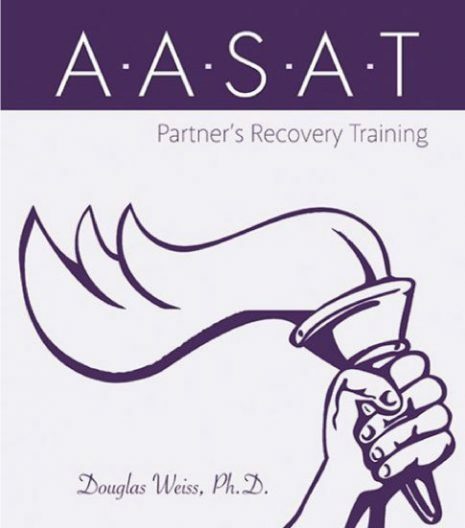 IAT 19 – Reactive Intimacy Anorexia DVD is the 19th DVD from the AASAT Intimacy Anorexia Training Course. 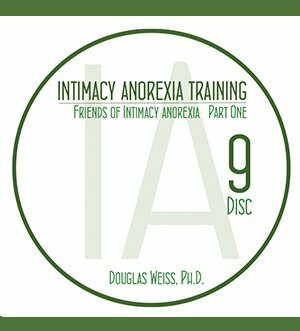 It covers reactive intimacy anorexia. 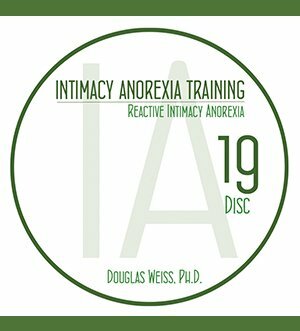 IAT 19 – Reactive Intimacy Anorexia DVD is the 19th DVD from the AASAT Intimacy Anorexia Training Course. It covers reactive intimacy anorexia. Dr. Weiss discusses the definition of reactive intimacy anorexia in detail and the differences between an intimacy anorexic and a reactive intimacy anorexic.